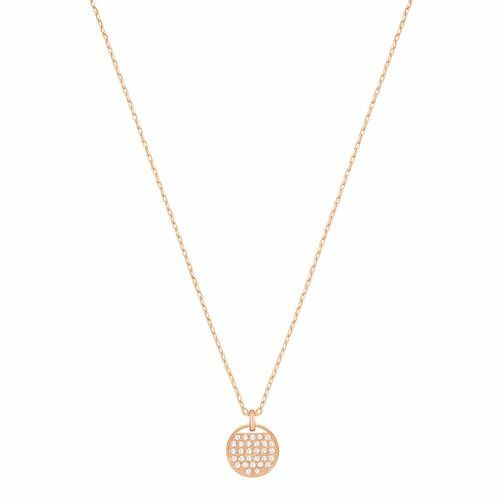 Go for an opulent look with this elegant rose gold plated pendant, beautifully channel set with sparkling clear Swarovski crystals. Wear day or night for a showstopping look. Swarovski Ginger Rose Gold Plated Pendant is rated 5.0 out of 5 by 1. Rated 5 out of 5 by Anonymous from lovely gift Bought for my teenage daughter, very pretty necklace.